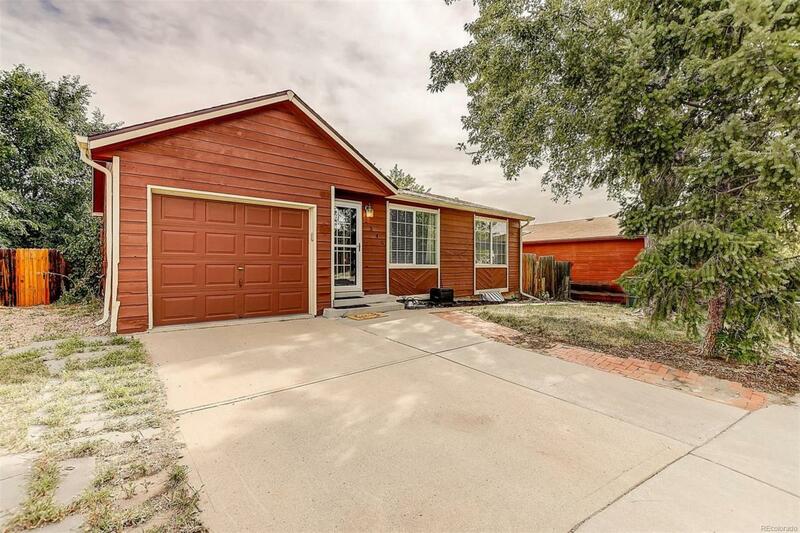 This 4 bed, 2 bath gem is located in Thornton and was updated in 2011. The bedrooms are well sized and evenly split with 2 bedrooms on the main level and 2 in the basement. Lots of great light comes into the kitchen that has granite counter tops, stainless steel appliances and tile flooring. The backyard's covered porch allows you to enjoy any weather and the space is large enough to enjoy, but not too large to maintain. The basement allows for extra family room or entertainment area- make it your own! This home has been well cared for- come and see!